So I had the opportunity to snag for myself these lipsticks from Loreal. They came as a thank you gift from Lazada Philippines. I am an affiliate of Lazada and there are just some things I’d like to stress out in another post maybe on how they could improve their shipping methods especially to us bloggers who signed up for their promos only to find out that I could not receive the agreed package for ny kids supposedly. But then they sent me these lipsticks. Sorry Lazada, but honestly hope you can improve that aspect. Moving on, Lazada told me that I would receive the package but to my dismay, it took a long time for the package to arrive *package from Nido and Mamy Poko which are supposedly for my kids and I was excited to make a review out of those items but unfortunately, weeks passed and they never came. So I contacted them via email and responded that I’d get the package but due to an unidentified address the package was returned back to the courier. This is the second time already that this incident happened, so I was very disappointed. Here I am trying to contemplate and just glad they were able to send me some goodies from Loreal , laz the lion, and a Banana Bag. Still what else can I say so on to the photos and on to the reviews of the lipsticks that I got. Longevity is good, color stays for hours without drying the lips. 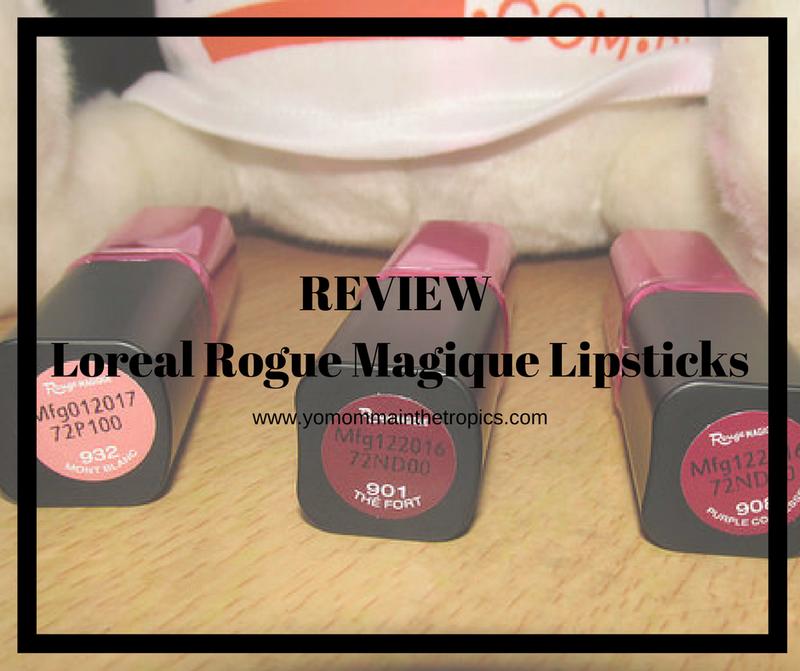 Overall, I love this shades and lipstick collection from Loreal. 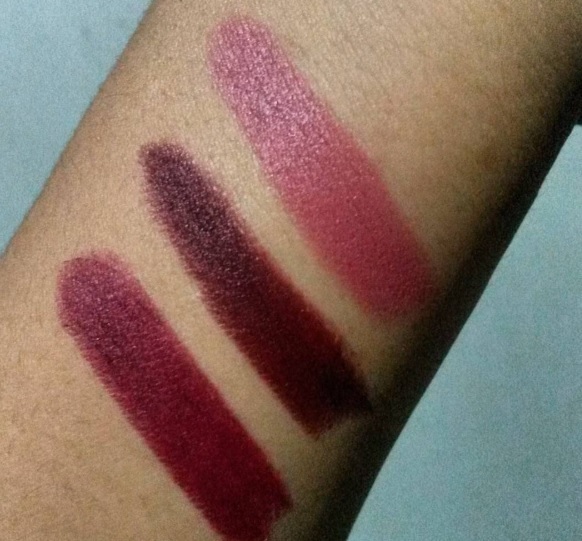 Great job on this lipsticks I must say, you may visit https://www.lorealparis.com.ph/ for detailed shades from this line. I can surely find the nudes and shades for day wear and night wear. I surely recommend this to every working mom like me.